VOX Cape Town, the city’s most innovative choral collective, presents a fresh approach to classical music by creating immersive, multisensory experiences through imaginative programming and staging. 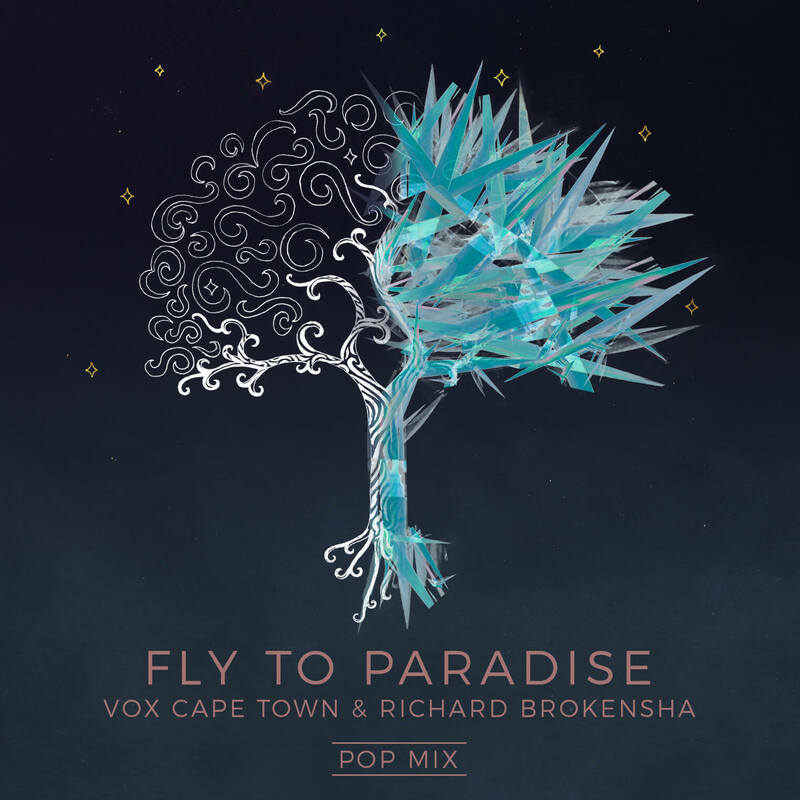 FLY TO PARADISE, from Eric Whitacre‘s production “Paradise Lost: Shadows and Wings”, was originally featured in a virtual choir project that included more than 8 400 singers from 100 countries. 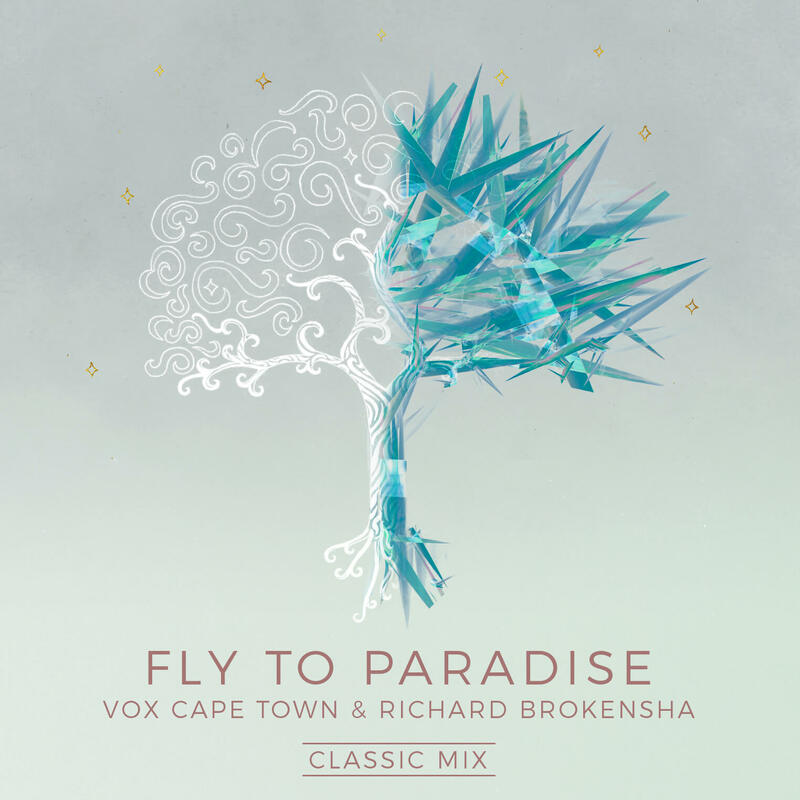 In line with their desire to innovate, VOX Cape Town has reinvented FLY TO PARADISE to blur the boundaries between classical and contemporary music. 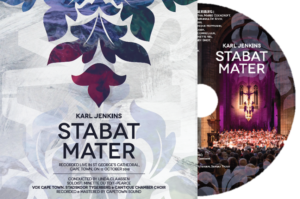 This thrilling mix features lead vocals by South African Richard Brokensha accompanied by the singers of VOX Cape Town.